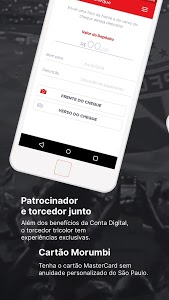 You, supporter of São Paulo FC, now has another reason to open a free digital account. 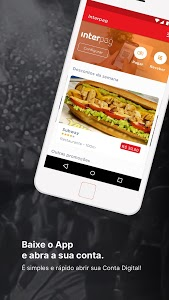 Inter Bank has launched a unique application for the St-Paulino fan. 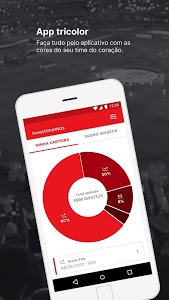 Besides having the colors of his team, opening his account for the new App Inter SPFC Bank, you will receive the Morumbi card. 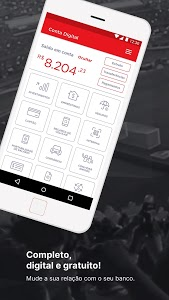 With it, you participate in exclusive promotions and sweepstakes, and to strengthen the São Paulo, as part of the purchases made with the card Morumbi is reversed to the club. With the App Inter Bank, you also have other advantages: it can make inquiries, transfers, payments, deposit checks imaging and various transactions in a transparent, simple and secure way. And there's the palm services such as investments, loans, insurance and others. To ensure transaction security and integrity of your data, all information and activities carried out by Internet Banking and Inter Bank App is protected and encrypted for security certificates. 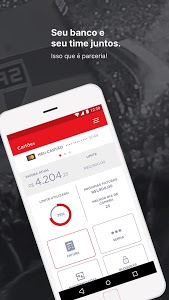 If you are already account holder, download the app and live the experience of using a digital account with the colors of your team! Melhorias e ajustes no pagamento de boletos. 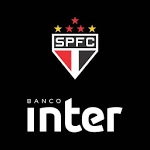 Similar to "Banco Inter SPFC"